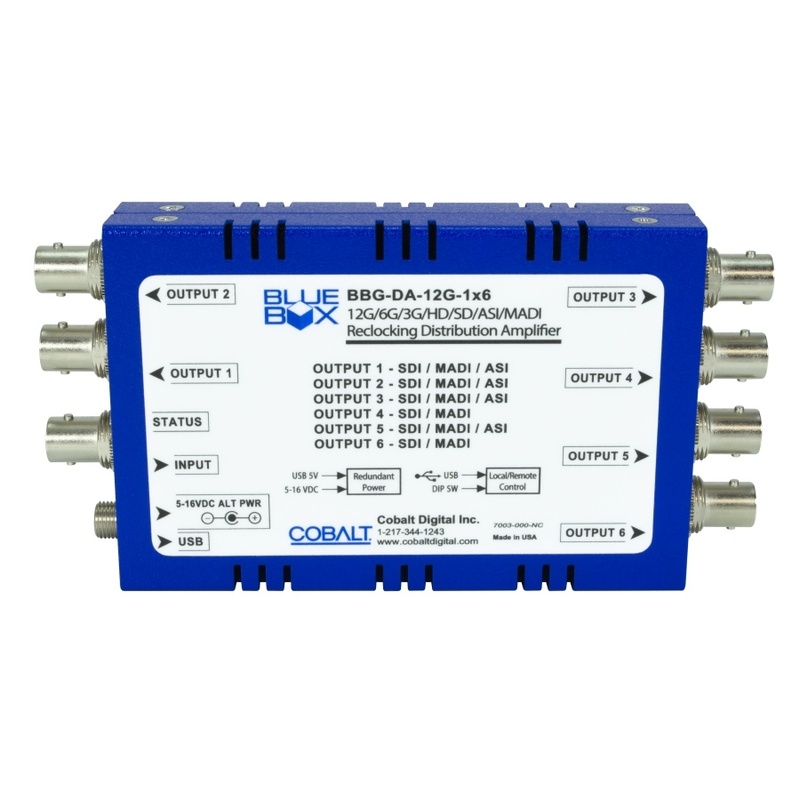 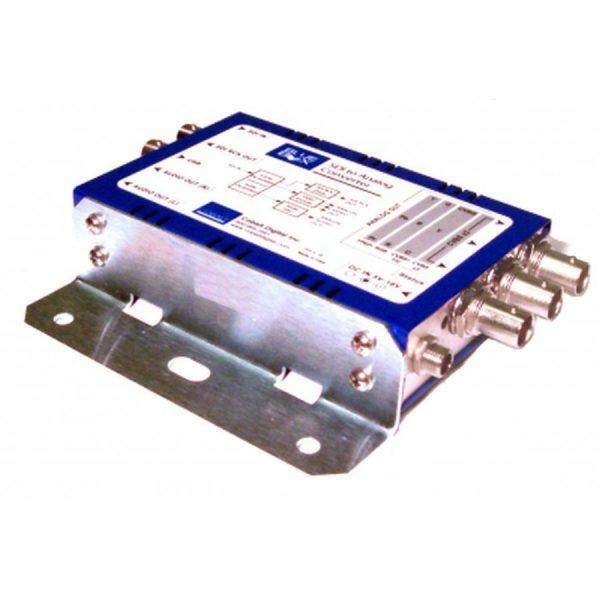 The BBG-DA-12G-1×6 is a 12G/6G/3G/HD/SD-SDI / ASI / MADI multi-rate distribution amplifier that features an input status LED. 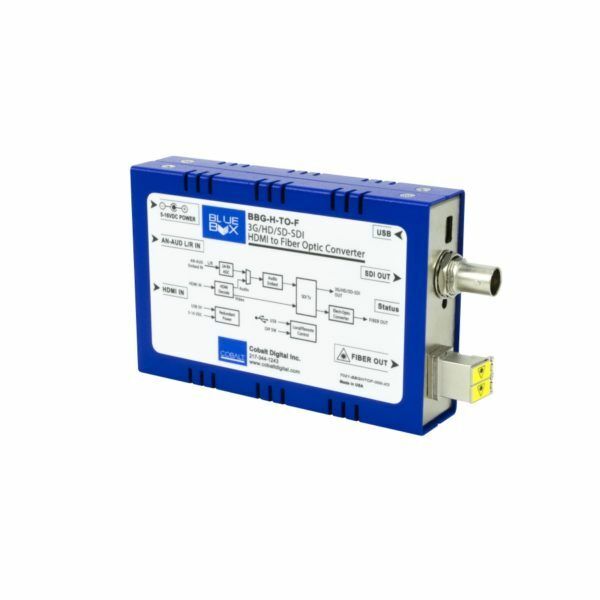 The unit is fully automatic and supports SMPTE 2082-1 (12G), 424M (3G), 292M and 259M SDI video signals as well as ASI and MADI, and is equipped with one input and six reclocked SDI outputs. 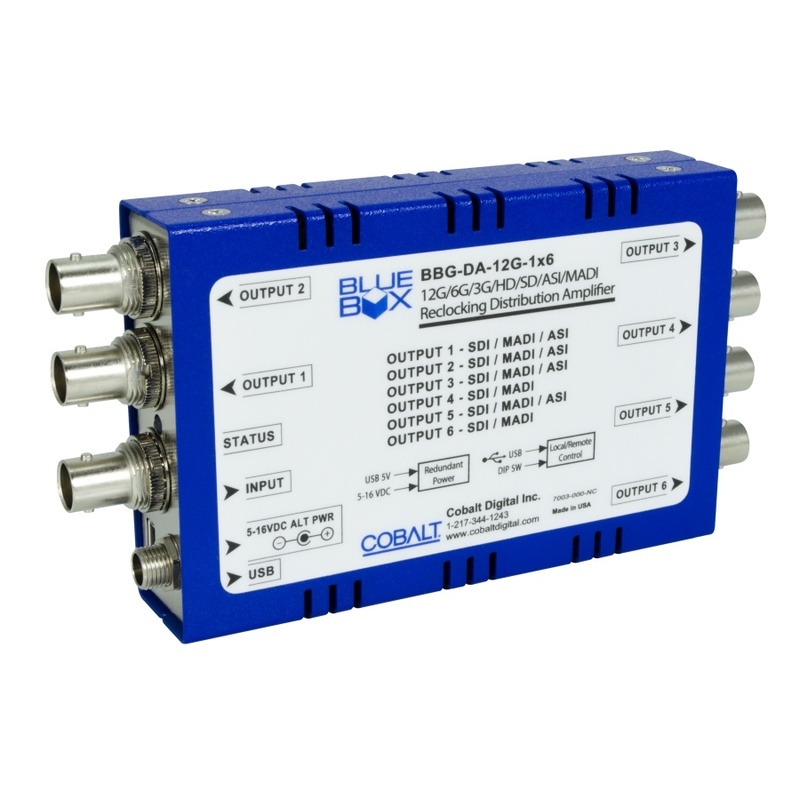 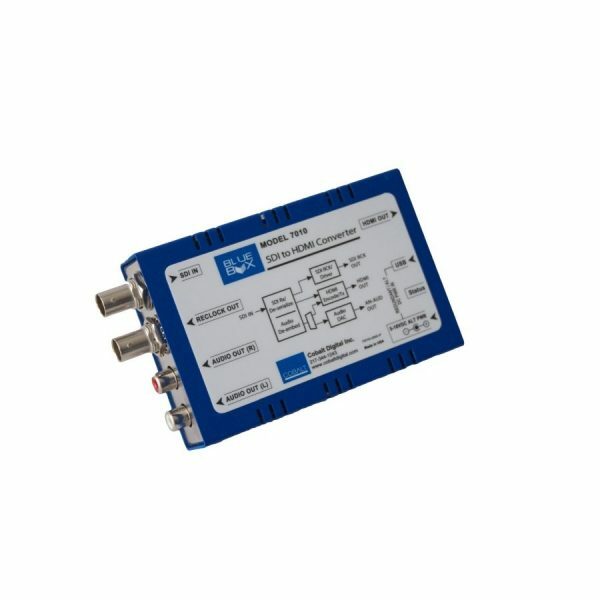 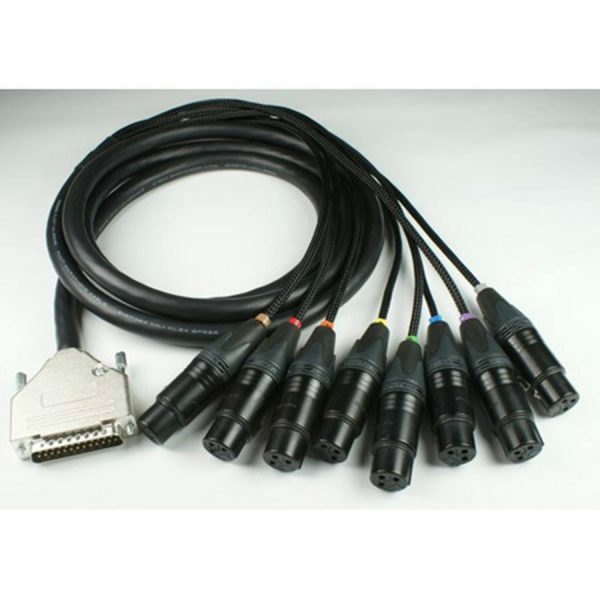 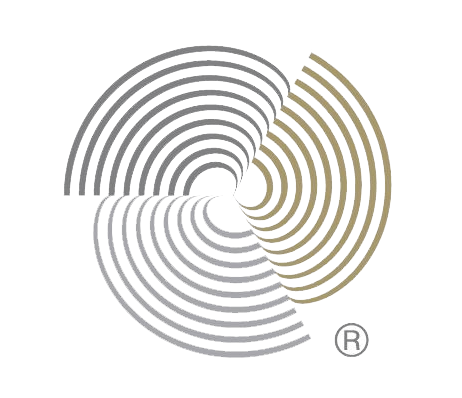 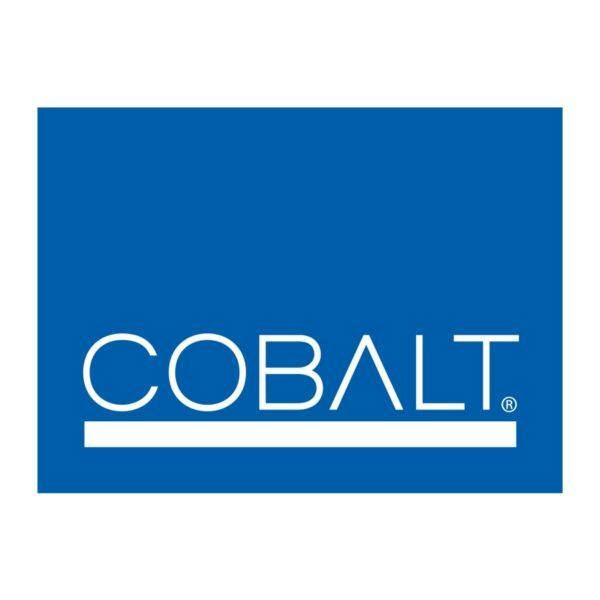 (Reclocking for 12G/6G/3G/HD/SD-SDI and MADI inputs; all other bit rates are non-reclocking.) 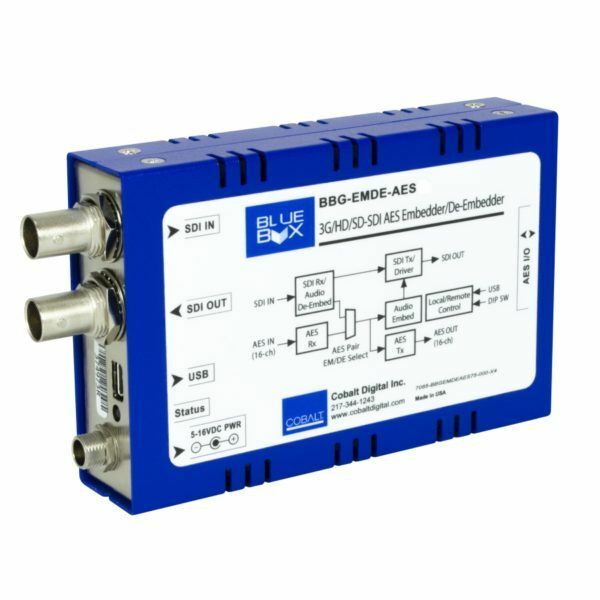 The unit supports 1×4 ASI distribution using its non-inverting outputs.